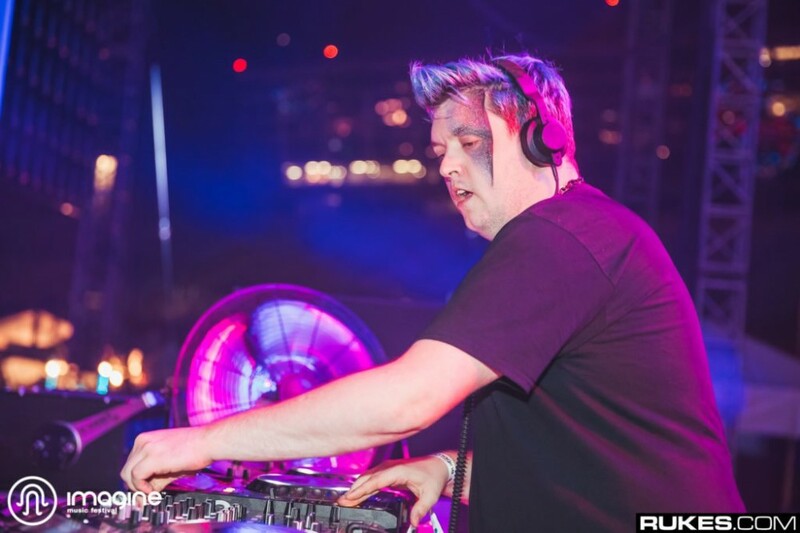 It’s not every day that Flux Pavilion releases his own fresh compilation album, but we’ve been blessed with a bunch of new tracks from Flux Pavilion, Khwezi, Cyran, LUZCID, Growlz, Mark The Beast, Kentaro x Rafik x Yuto, Ork¿d, and Big Voyage on Flux Pavilion presents: Earwax. 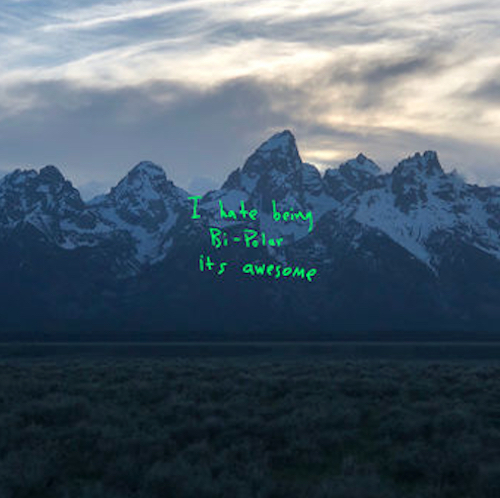 With far too much new fire to go into detail about each one of the new tracks, it’s in your best interest to go through them yourself and find your new favorite. Each track with the blue earwax candle track art is a fresh tune, but you’d be mistaken to skip the classics from Diskord, Fransis Derelle, Submotion Orchestra, Engine-Earz, or Brown & Gammon along the way. In addition to the compilation’s release, Your EDM is hosting a special contest with lots of cool merch to give out including a Circus Records tee, a dope snapback, and an actual Earwax Candle (boxed, numbered, including a printed image of the pack shot signed by Flux Pavilion).